OnePlus 3T, considered to be the best flagship killer smartphone, has been recently launched in all black color variant with 128GB storage option in India for Rs 34999. Initially, the phone was launched in Gunmetal Grey and Soft Gold options. 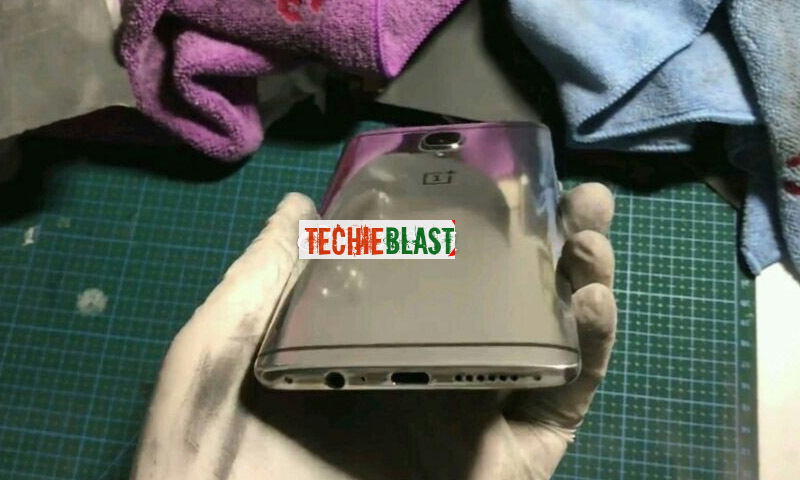 Today, another image of OnePlus 3T smartphone popped up online flaunting in all Chrome color. The phone looks great and shiny in the chrome shade. There is no official confirmation from the company to unveil any new color variant of the OnePlus 3T as of now. But if this happens, it would be cool to have a chrome coloured OnePlus 3T. Sony has earlier launched Xperia Z5 Premium smartphone with Chrome color option. Specs-wise, OnePlus 3T flaunts a 5.5-inch Full HD Optic AMOLED display with Corning Gorilla Glass protection on top. Powered by a Qualcomm Snapdragon 821 SoC paired with 6GB of RAM, the OnePlus 3T packs a 3400mAh battery with fast-charging capability. Camera-wise, the phone features a 16-megapixel rear camera along with a 16-megapixel selfie camera. 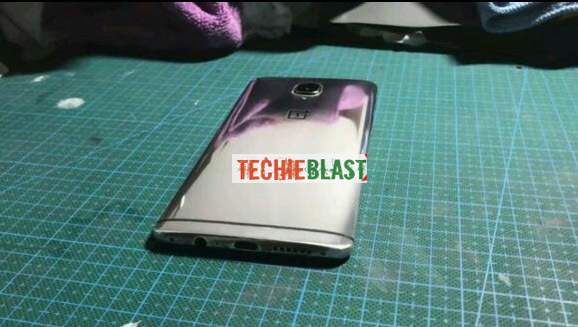 Fingerprint scanner is placed on the front of the phone.